Through this financing, the EIB expresses its support for small to medium-sized education investments, and small-size municipal infrastructure schemes in Tartu. Under the scheme, the municipality will use the fund for renovations of basic schools and, at a later stage, high schools as well. In line with the climate priorities that the European Investment Bank has adopted, the investments are also expected to support local "smart city" and energy efficiency targets, the city government said. 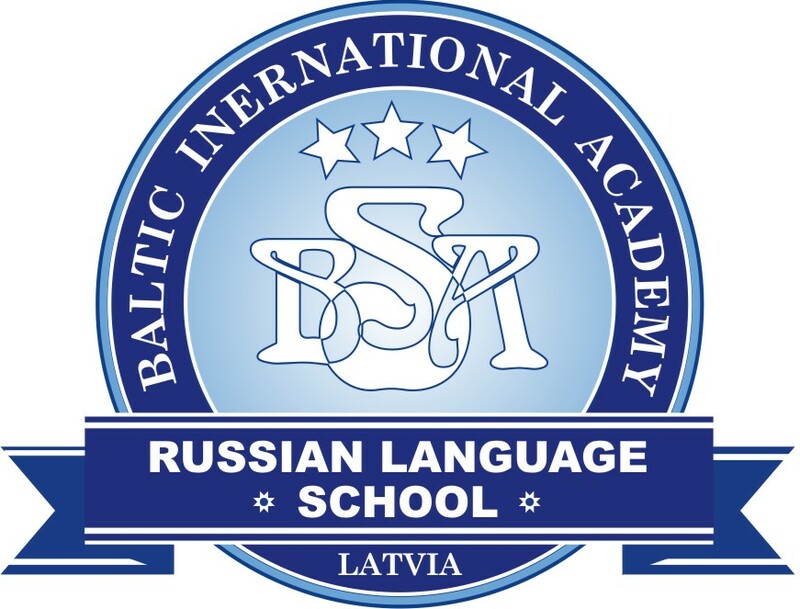 Tartu Mayor Urmas Klaas said the European Investment Bank's funding will help to advance the city's school renovation program. "In the next ten years, we are planning to reconstruct all of the city's basic schools and then start a new round of renovations in high schools. In addition, we also contribute to improving the learning environment of the Tartu Vocational Education Center (Tartu Kutsehariduskeskus). The goal is to transform existing classrooms into modern and flexible learning environments, able to support innovative teaching methods," the mayor said. "Providing adequate facilities for students has significant effects on their educational success. Tartu's fame in education is renowned and I am proud that the EIB can become a positive part in this long history. The bank's mission is to improve people's lives through its financing, this project ticks all the boxes," Alexander Stubb, vice president of EIB, said. 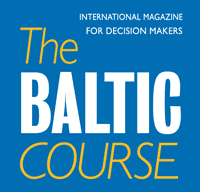 The loan to be given to Tartu will be the first EIB loan for an Estonian municipality outside Tallinn. 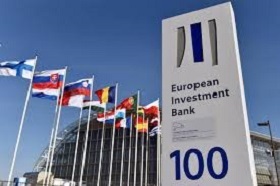 The European Investment Bank (EIB) is an European Union institution owned by member states that issues long-term loans. The bank offers long-term loans to trustworthy investments that contribute to the political goals of the EU. In the last five years, the EIB has contributed in the amount of nearly 830 mln euros to Estonian projects, which include investments into the fields of technology, infrastructure and transport.